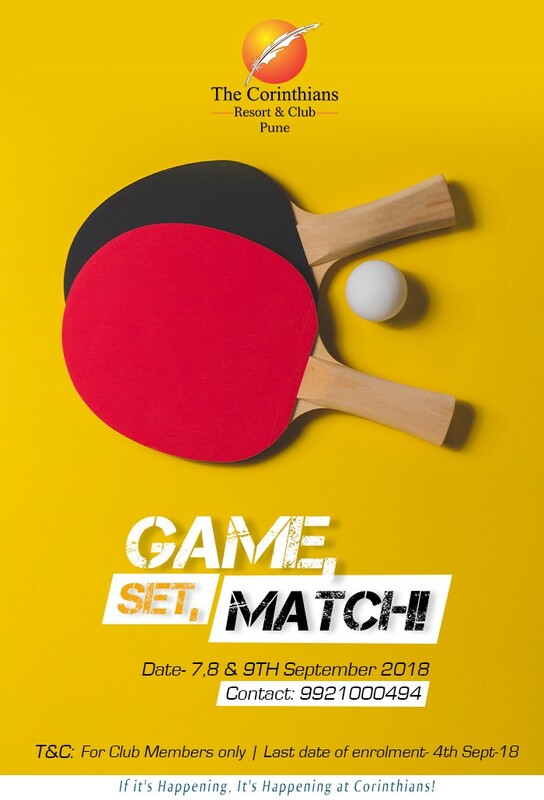 Ping-Pong and show your skills at our exclusive indoor TT-room. Flaunt the “intellectual you” and enjoy the Board games. Be a master of angles and speed. Make your best shot and show what you’ve got! Enjoy spinning the rods in this speedy tabletop quasi-soccer and quasi-football game. Play in Style and get the ultimate gaming experience with Sony PlayStation 4. Race to win on our new Bike and Car arcade Games. Enjoy all of your favorite moments of the playoffs with the No.1 exciting and fast paced table sports game, Air Hockey. A cool place to hang out and make a statement with the stroke of a stick.